Keihan Electric Railway provides rail services in Osaka, Kyoto and Shiga Prefectures. The company launched a new “Premium Car” service which offers designated seating through advanced booking. 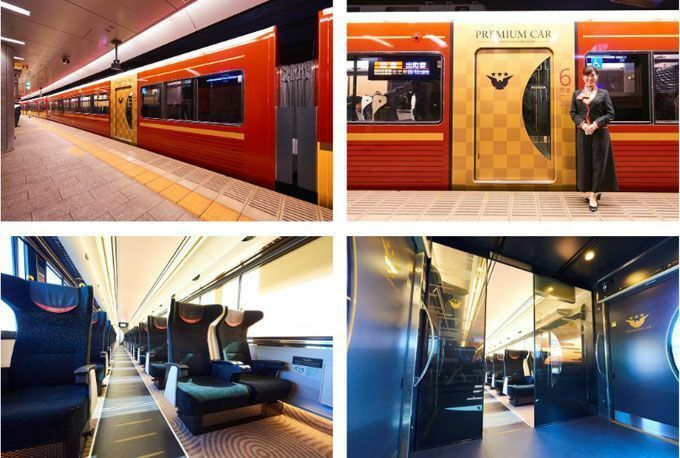 Limited express trains run out of seats due to the large number of passengers, but the Premium Car features reserved seating so you can be sure you will have a seat. Siemens and France's high-speed train maker Alstom have signed a Memorandum of Understanding to combine Siemens' mobility business including its rail traction drives business, with Alstom. The transaction brings together two innovative players of the railway market with unique customer value and operational potential. Dunkin’ Donuts and Amtrak expand their partnership by offering Dunkin’ Donuts Original Blend and Dunkin’ Decaf hot coffee on board Amtrak Northeast Regional trains. The newest phase of this partnership follows the successful April launch of Dunkin’ Donuts hot coffee on board Amtrak Acela Express high-speed trains throughout the Northeast Corridor. Train trips are among the top travel trends this year. 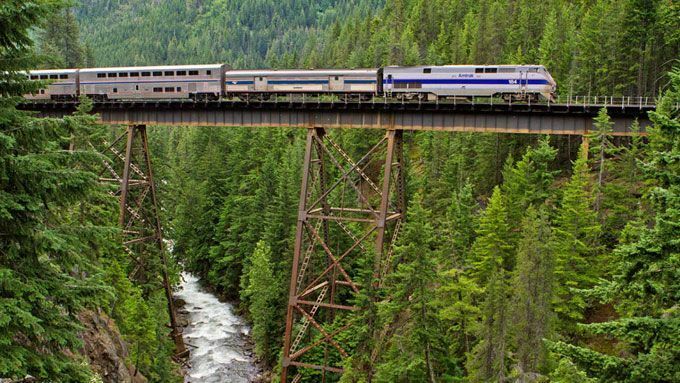 Taking an epic train trip can help you unwind. 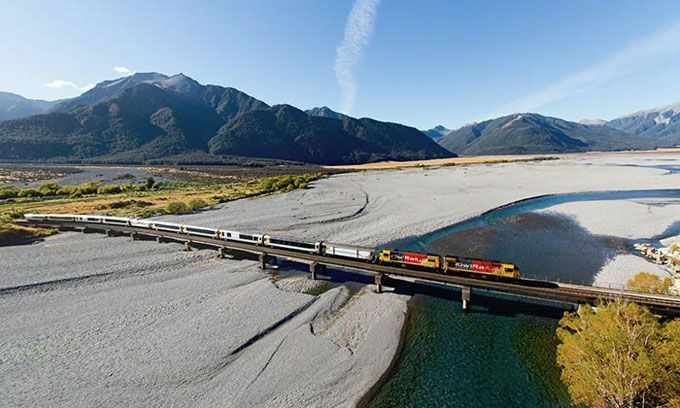 There are cool train routes in the world and some of them include the following. 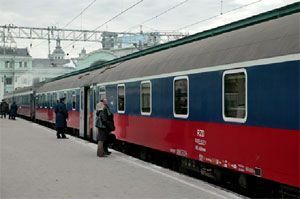 According to the latest figures, more than 102.3 million passengers were transported on the infrastructure of Russian Railways in July 2017, up 7.4% from the same month in 2016. Suburban passenger numbers amounted to 89.7 million, an increase of 8.6%, while long-distance passengers fell to 12.6 million, a decline of 0.2%. KORAIL is making it easier than ever for tourists and internationals living in Korea to explore the country! Foreigners can purchase a KORAIL PASS, valid for a specific duration, and freely travel all over Korea on all trains within the pass’s activated period. As the most trips don’t start or end at an Amtrak station, Amtrak and Lyft announced rideshare partnership to make it easier to go more places. VIA Rail Canada (VIA Rail) trains transported more than 93,000 travelers celebrating Canada Day between June 29 and July 5, a 10% increase compared to 2016. Over seven days, the passengers travelled a cumulative distance of 40 million kilometers, the equivalent of circling the Earth 1,000 times. France inaugurated two new high-speed rail lines on Saturday July 1, linking the capital to the western cities of Bordeaux and Rennes. The state-owned SNCF railway operator expects 35,000 passengers to use the new route to Bordeaux daily and 30,000 to use the line to Rennes. Walla Walla has long been known as friendly town set in the heart of Washington's wine country, but getting there can be a challenge. Not anymore! The Walla Walla Wine Train by InquisiTours just made visiting a lot simpler.